I pride myself on being a huge chocolate fab so what better way to kick off Febusry then with two brand new chocolatey products from Cadbury which also include my favorite Oreo biscuit. The brand new Cadbury Dairy Milk Oreo Sandwich features mini Oreo biscuits sandwiched between delicious, creamy Cadbury Dairy Milk chocolate. Bringing together two iconic products into one delciocos bar, this tempting tablet packs a combination of crunchy biscuit and silkysmooth chocolate. 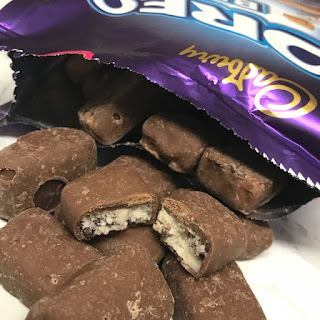 The perfect bar for all chcolate lovers. 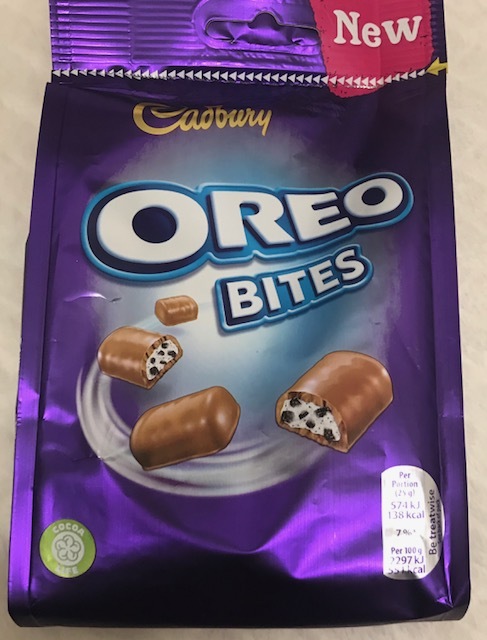 But this isn’t the only new delicious product for Cadbury and Oreo fans to enjoy as there are also brand new Cadbury Oreo Bites; delcuios mini mouthfuls of crunchy Oreo encased in smooth Cadbury chocolate. 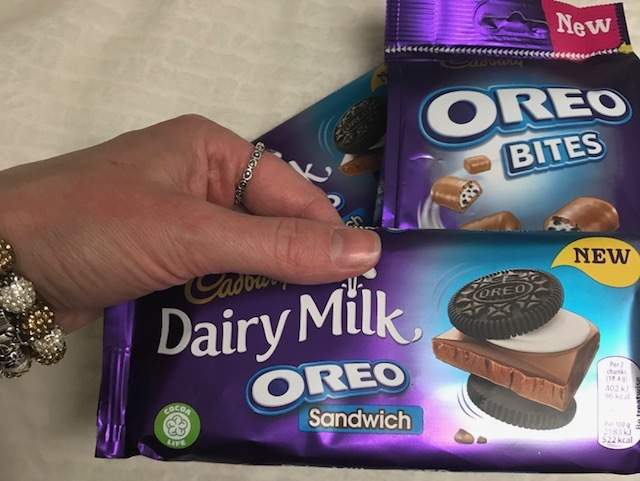 Both Cadbury Dairy Milk Oreo Sandwich (RRP of £1.49) and Cadbury Oreo Bites (RRP of £1.99) will be available in all major retailers nationwide from February 2018. 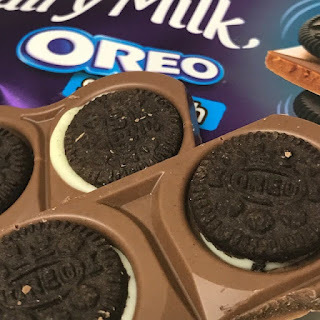 For more information check visit www.facebook.com/cadburyUK or tweet @CadburyUK.